Thanks for taking the time to browse our web pages, it’s much appreciated and we hope to have you among our many satisfied guests, if you have questions whatsoever don’t hesitate, drop us an email or even better give us call. We are Josée and Jamie the Owner/Operators of Kanipahow Wilderness Resort & Outposts located 11km (7 miles) from the picturesque Northern Ontario town of Chapleau. We run 5 full-service cabins on the Main Base Camp located on beautiful Lake Chapleau as well as 4 Remote drive in/boat in Outposts in the area. Kanipahow celebrated its’ 60th consecutive year of operation in 2012 and we are working hard to continue the tradition of providing excellence in customer service and offering true Northern Ontario Wilderness Fishing and Hunting Adventures out of our Chapleau, Ontario location and our 4 drive-in/boat-in Wilderness Outposts. In 1952 the Pilon family staked their claim to wilderness lands of the Northern Ontario Territories and opened the doors to Kanipahow Kamps, which is now called Kanipahow Wilderness Resort & Outposts. The abundant wildlife and rich fertile waters of the Chapleau River produced a hunting and fishing camp which would become well known all over North America. Today the family tradition lives on. Their support of conservation and wildlife management over the years has allowed them to maintain the high success rate that their customers enjoy today. Expert fishing and hunting skills have been passed down to the new owners who invite you to come to Kanipahow Wilderness Resort & Outposts for a fishing and/or hunting vacation of a lifetime. 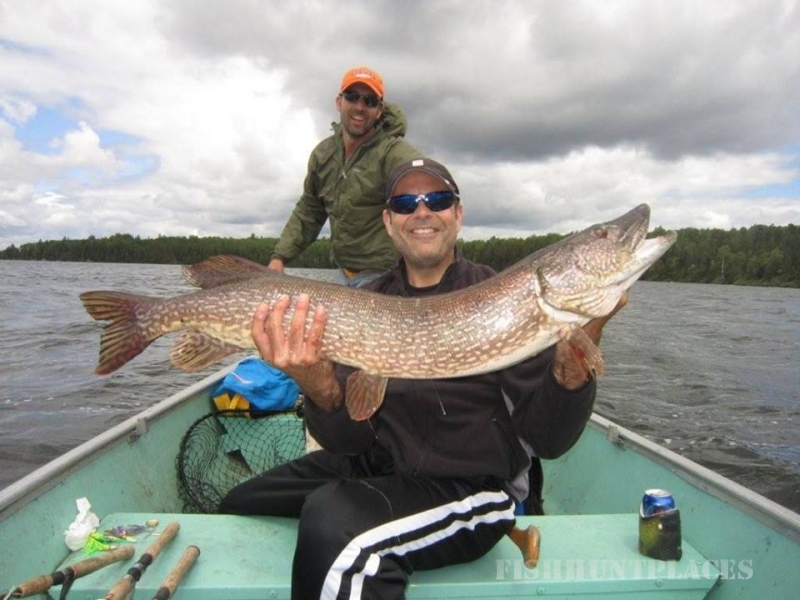 We offer excellent Walleye, Northern Pike, Jumbo Perch and Lake Trout fishing. Adjoining waters also offer opportunities for excellent Brook Trout, Splake and Smallmouth Bass fishing. All of this situated in the Northern Ontario Wilderness of Algoma Country just a little over 3 hours North of the International bridge in Sault Ste. Marie. Our Main Base location is often referred to as the Black Bear capital of the world. It’s easy to see why we have a high success rate for our Fall Black Bear hunt. We operate 10 to 15 active over barrel bait sites for guest selection each Season. All Bear Hunt packages are operated out of our Main Base on the beautiful shores of Chapleau Lake and boats are provided to enjoy some world class fishing if you’ld like. We also offer a Moose Hunt Adventure for parties of four. This package is operated out of either our Embarrass Lake Outpost that offers our guests a true Wilderness Hunt Experience (guided or non-guided pckg available) or our Main Base Camp with all the comforts of Full-Housekeeping Cabins. The Main Base Cabins offers excellent fishing ​and comfortable accommodations that comes in 2 packages, the first with ​full-service cabin​ and boat package (boat, motor, gas, ​life jackets, paddles, docking fee ​included​). The other without the boat package. 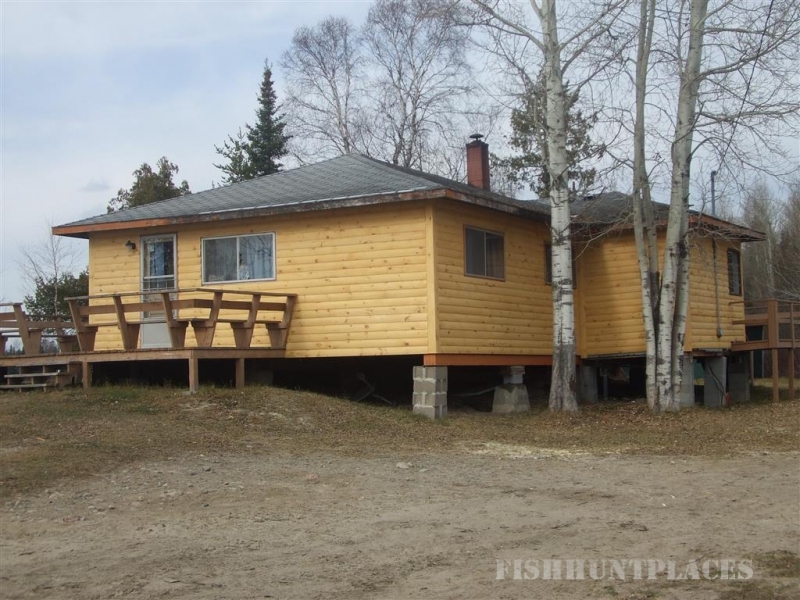 From here you have direct access to kilometers/miles of excellent fishing on the Chapleau River System on the eastern shores of the World’s Largest Game Preserve – the beautiful Chapleau Game Preserve. 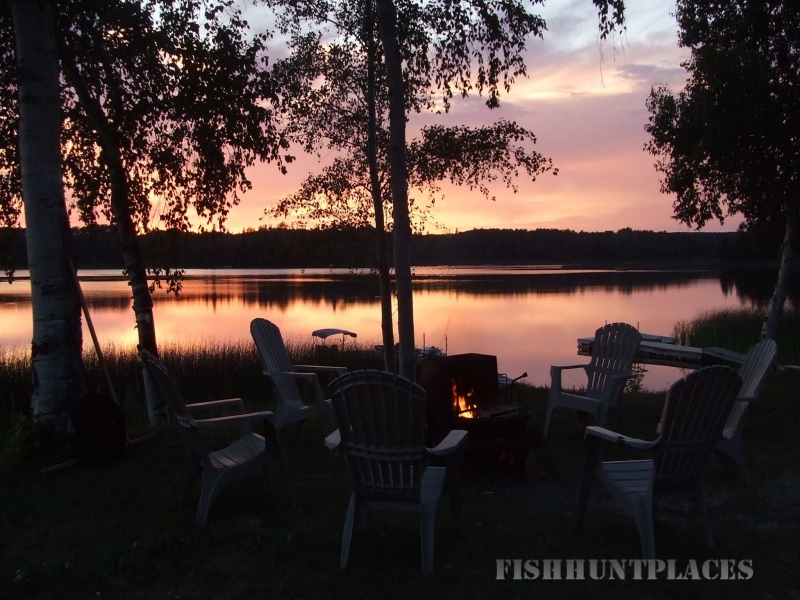 Located on the north-east end of Chapleau Lake, Kanipahow Wilderness Resort’ customers’ enjoy many miles of the famous Chapleau River and the many lakes which the river runs through. Walleye, Northern Pike and Jumbo Perch are abundant while adjacent lakes and streams have healthy populations of Lake Trout and Speckled/Brook Trout. Kanipahow Resort is also at the doorstep of the Chapleau Crown Game Preserve which is the Largest Game Preserve in the World. We can also arrange ​day trips to one of the many quality fishing lakes in the neighborhood for those wanting to explore. We would be happy to ​work with you and your party to ​put together a package for a ​memorable adventure, just drop us a note or give us a call with your desired dates and the number in your party and we can get the ball rolling towards providing you a fishing trip to ​Kanipahow Wilderness Resort & Outposts in beautiful ​Northern Ontario. 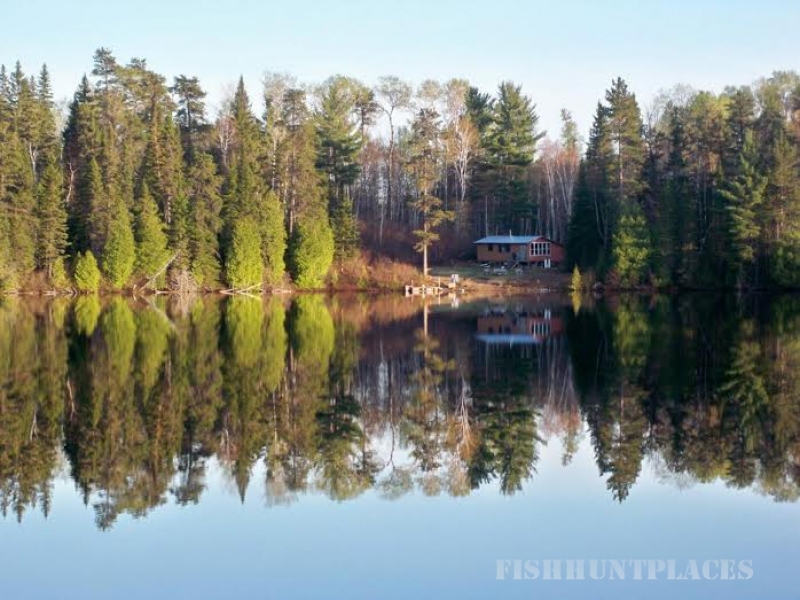 We hope to have the chance of continuing the tradition of providing clean and comfortable accommodations to you and your party in one of the best fishing locations in all of Ontario.